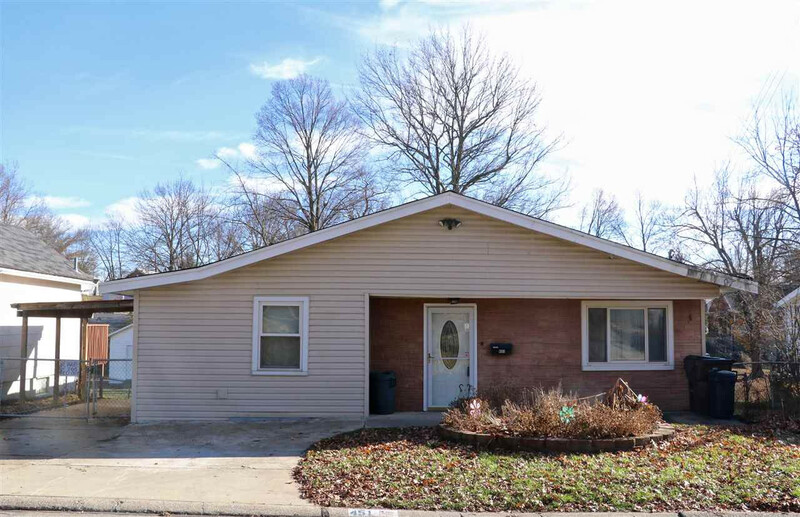 Spacious 4 bed/2 full bath's/1st floor laundry ranch! Open entry w/newer leaded glass door, open eat in kitchen and living room. Kitchen has pantry and marble flooring and back splash. Lg master suite w/2 closets with a walk out to an oversized deck. whole house security system, home has newer windows, heating & cooling, hot water heater, electric service panel and carport. Basement with walkout to patio, fenced wooded lot, large driveway, minutes to interstate. All information is believed to be accurate but not guaranteed.